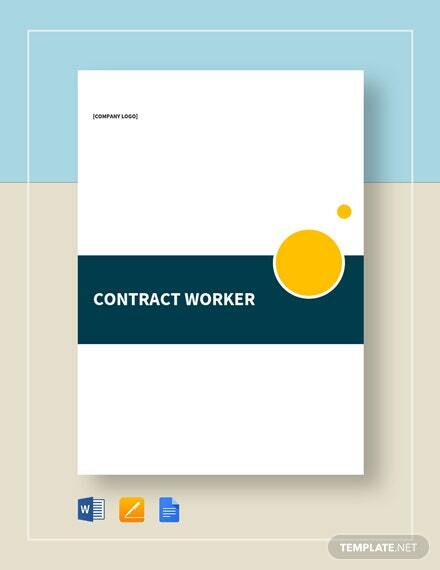 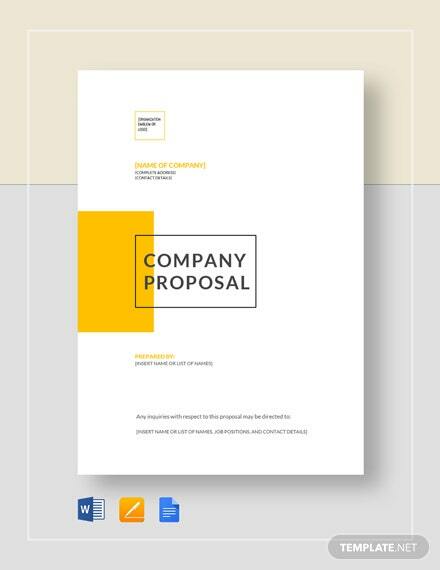 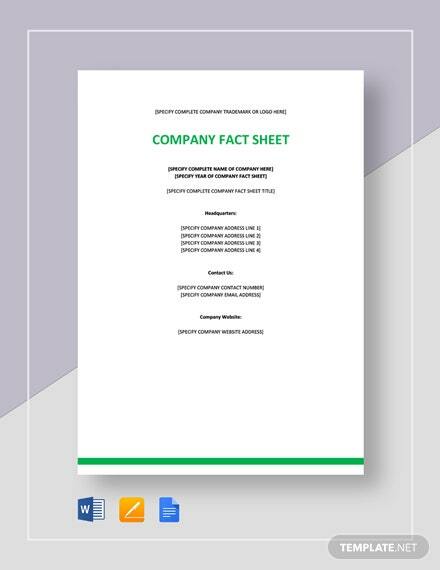 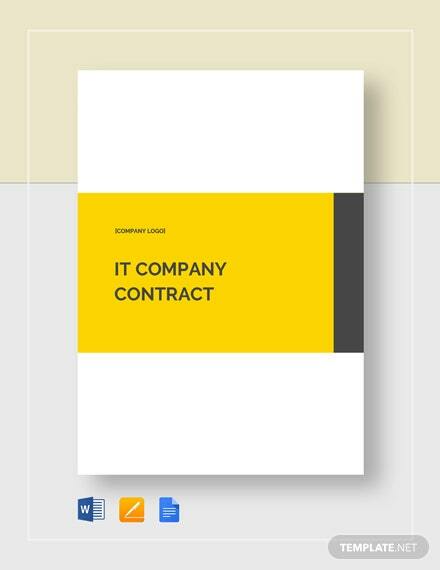 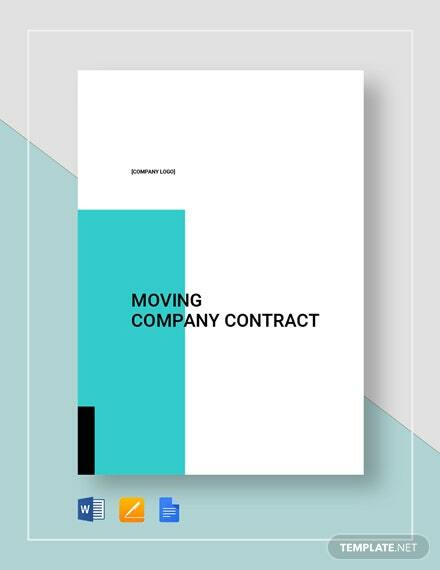 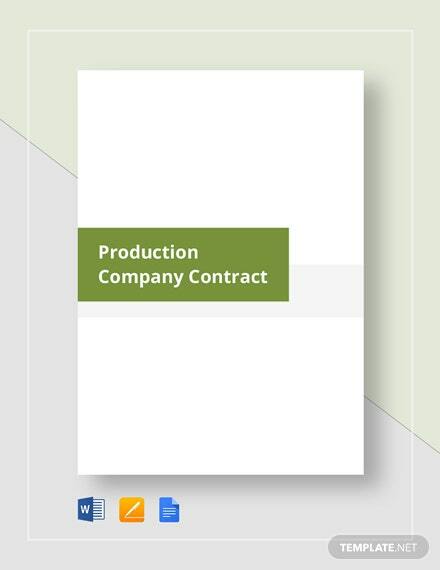 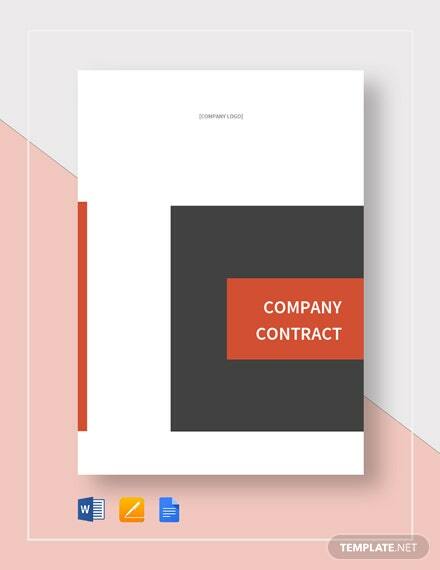 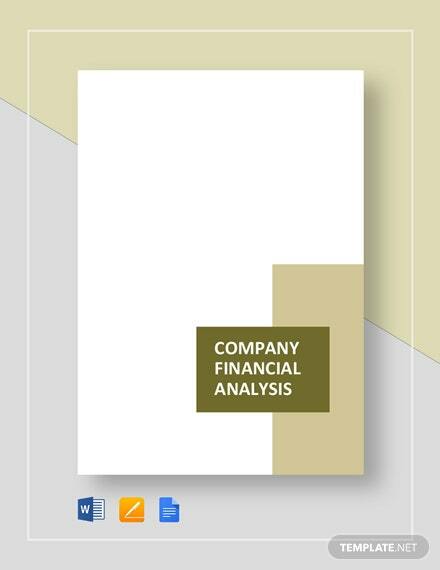 Deliver your company’s IT services in a professional and generally acceptable manner by providing a comprehensive contract using this ready-to-use IT contract template. 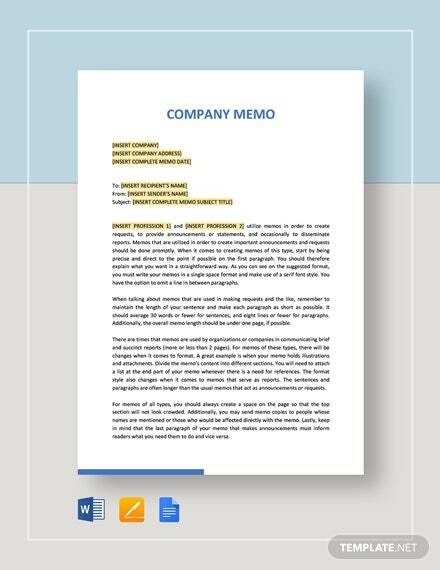 Use this fully customizable template when you deal and transact +More with your business clients IT services. 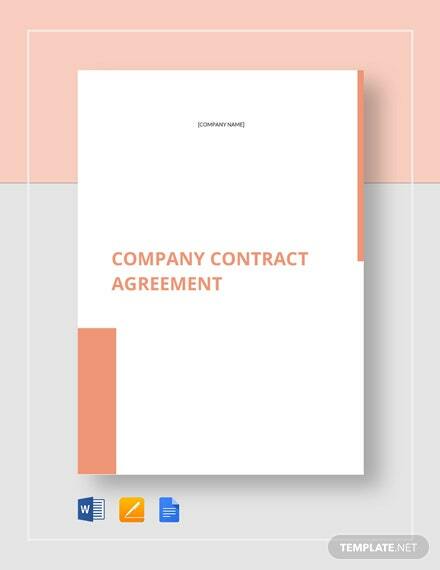 Be quick in presenting your terms and conditions to your clients by downloading this template on your PC or mobile device now.